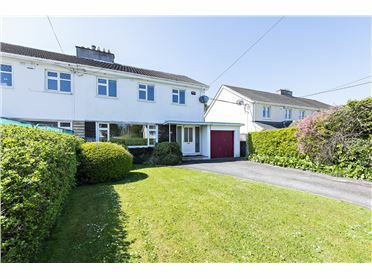 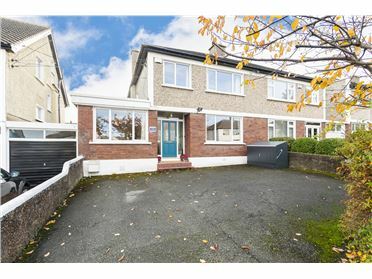 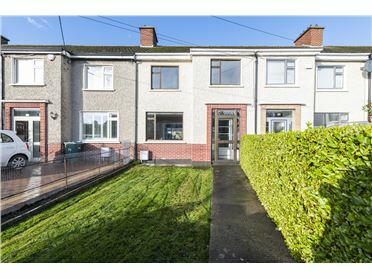 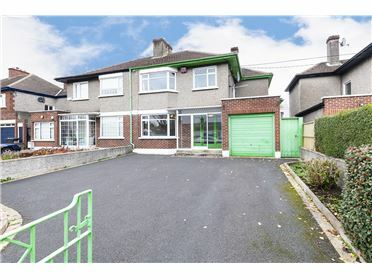 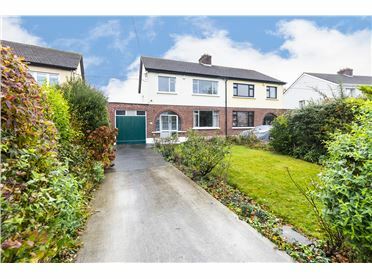 This is an appealing two storey, end of terrace, cottage style residence, nicely situated and well set back on this mature and leafy residential road in Churchtown. 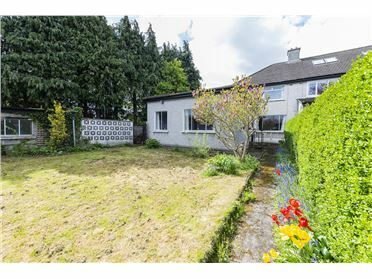 Built in the 1920â€™s this three bedroom ex- service menâ€™s house has a wonderful balance of living and bedroom accommodation with a spacious ground floor extension and further potential to extend to the side if required ( subject to Planning) with an extra wide side entrance connecting front and rear gardens. 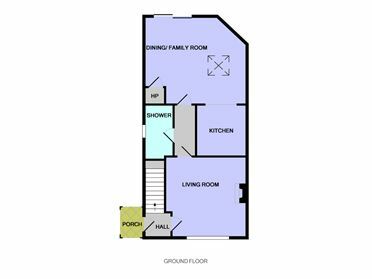 There is generous off street parking to the front and it has private outlooks both front and rear. 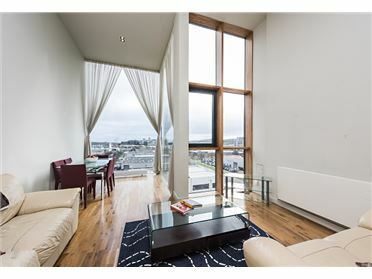 The location needs little introduction, with an enviable range of amenities at hand. 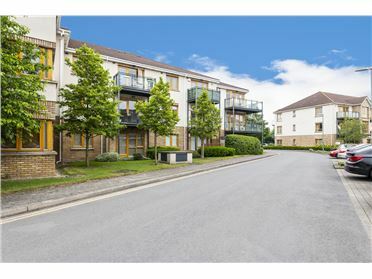 There is excellent shopping at Churchtown and Milltown not forgetting all the leisure facilities at Dundrum Town Centre. 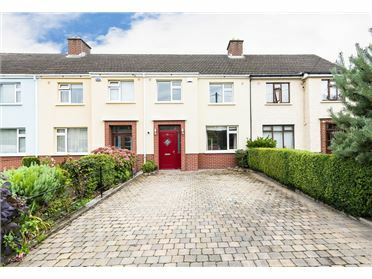 The LUAS is just a stoneâ€™s throw away and provides swift access to St. Stephens Green via Ranelagh making this a highly desirable location. 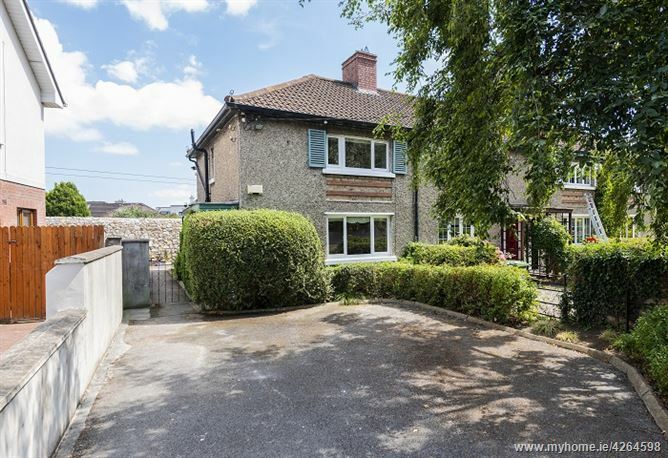 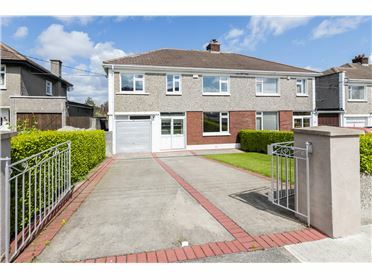 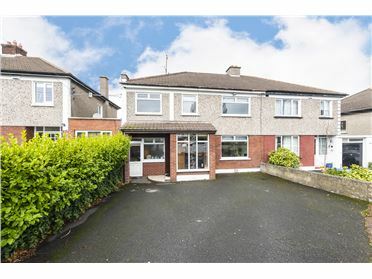 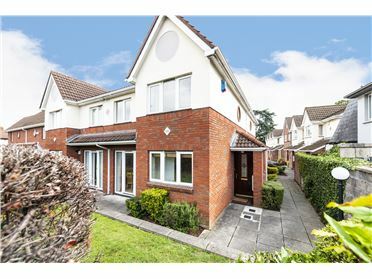 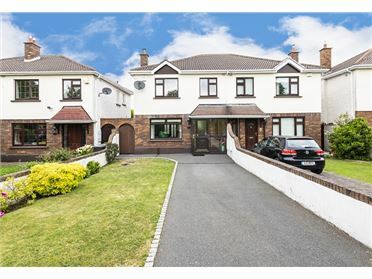 No 62 is just minutes from a selection of reputable junior and senior schools and UCD is an easy cycle away partially along the grassy Dodder Linear Park. 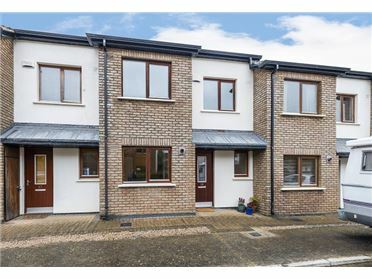 Enjoy the walks along the river connecting Orwell and Darty Parks all the way to Clonskeagh Bridge. 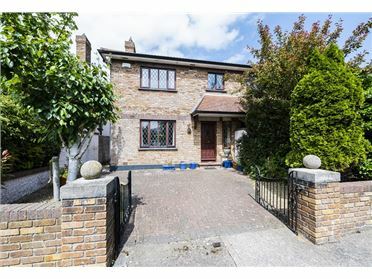 To the front with antique style cast iron fireplace with feature tiles and timber surround provides a focal point for this comfortable room. 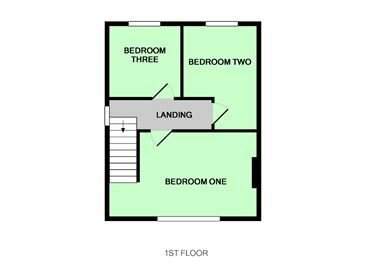 There is low level timber wainscoting in character with houses of this era and there is recessed lighting. 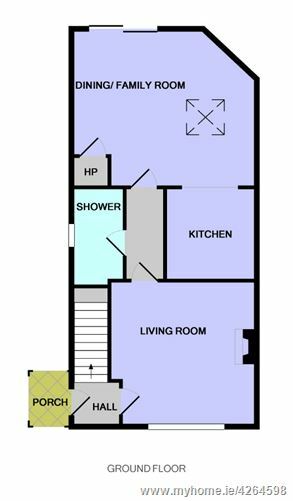 This is a spacious shower room with modern suite comprises; wc, vanity style whb and double size walk in shower cubicle with electric shower unit and screen.